Dish 1000 is a satellite dish provided by Dish Network that allows users to connect to high-definition broadcast satellites in the 110°W, 119°W, and 129°W orbital locations. Although the Dish 500 model was designed to connect to both the 110°W and 119°W locations simultaneously, Dish Network still needed to enhance the size and capabilities of their standard dishes in order to provide users with high-definition and more reliable service rather than requiring users to implement both a Dish 300 and Dish 500 model. The original Dish 1000 measured 20” in diameter, like the Dish 500, but was designed to receive signals from the 129°W orbital location in addition to the other two locations. However, customers often complained of losing signal from the 129°W location, prompting Dish Network to release a Dish 1000.2 model that included a 10% larger reflector and measured 23% in diameter. 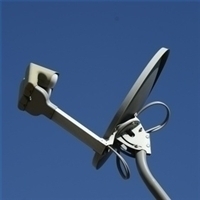 Despite the upgrade, users are still losing reception during rain and snowfall, causing many users to purchase and install a secondary dish or 30” reflector. 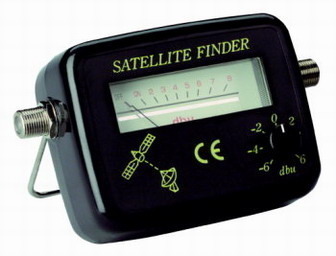 Dish 1000 is used primarily for receiving high definition broadcasts from the 129°W orbital location, but can be used for receiving regular broadcasts from the 110°W and 119°W locations if the user does not have a high definition TV. The Dish 1000 model can also be used in conjunction with other Dish Network models for additional reception. 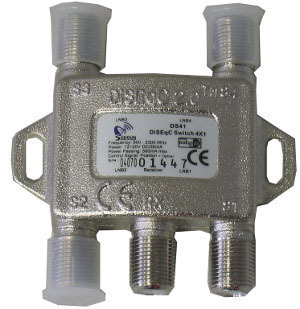 Dish 1000 is advantageous because it provides users with high definition satellite television broadcasts and is able to receive signals from the 110°W, 119°W, and 129°W orbital locations simultaneously. Dish 1000 is also advantageous because it is considerably light weight for its relatively large size and is affordable for most Dish Network subscribers. 278 queries in 0.307 seconds.